Leading South Florida community association law firm Kaye & Bender P.L. announces the addition of Shelley Murray and Sebastian Poprawski to its legal team. Murray has three years of experience practicing in community association law and five years of experience in litigation. She previously was an associate at Fein & Meloni in Plantation. A resident of Fort Lauderdale, Murray will assist clients in all aspects of collection and lien foreclosure, as well as commercial and construction litigation. Murray received her Juris Doctor from University of Pittsburgh School of Law, Bachelor of Arts degrees in history and political science from Slippery Rock University and an associate’s degree in entertainment business from the Art Institute of Pittsburgh. 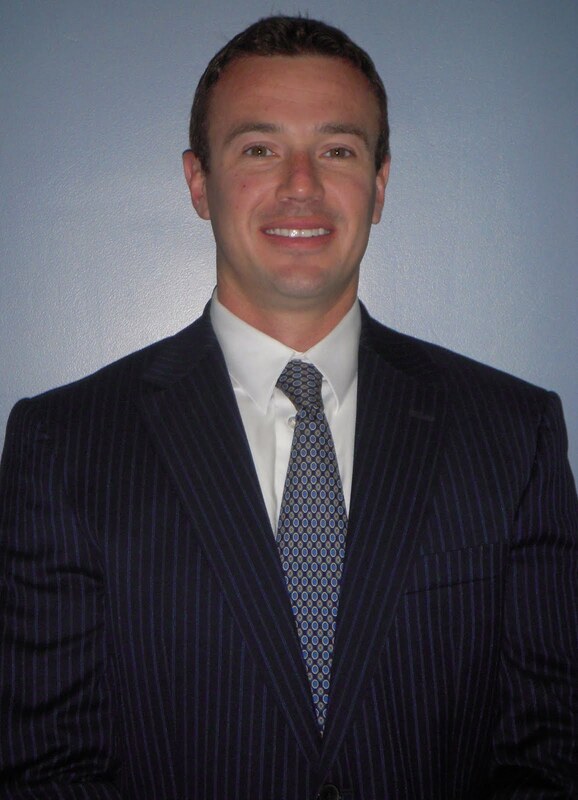 Poprawski was previously Assistant Public Defender in the 15th Judicial Circuit Court in West Palm Beach. He will be representing clients on all litigation matters. A resident of Pompano Beach, Poprawski received his Juris Doctor from Florida State University College of Law, as well as a Master’s of Business Administration from Florida State University College of Business. He received a Bachelor of Science in Business Administration from University of Florida. Kaye & Bender provides legal services to more than 700 associations throughout Broward, Miami-Dade, Palm Beach and Monroecounties. The firm is ranked ninth in South Florida and 62nd in the South among “Top 300 Small Businesses” by Business Leadermagazine. For more information, visit www.KayeBenderLaw.com.